May is peak spring time for many of us — but it’s also Chip Your Pet Month. So if you haven’t yet had your cat microchipped, here’s the ins and outs of why it’s something you really need to get around doing before the month is out. So What’s Microchipping All About? Remember the olden days when every cat wore a necklace with a name tag around her neck that also included the owner’s contact details? Well, think of microchipping as the modern updated version of that. 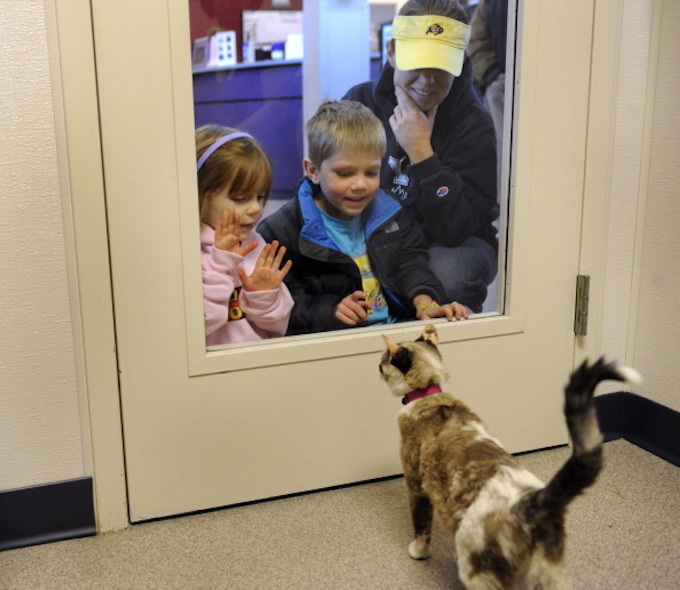 In the unfortunate case of your cat getting lost, checking for a microchip can be an effective way to track you down. When it comes to microchipping cats, the actual chip is tiny — think around the size of a small grain of rice. It is inserted under the cat’s skin with the use of a needle, usually between her shoulder blades. And don’t worry — microchips are non-toxic. 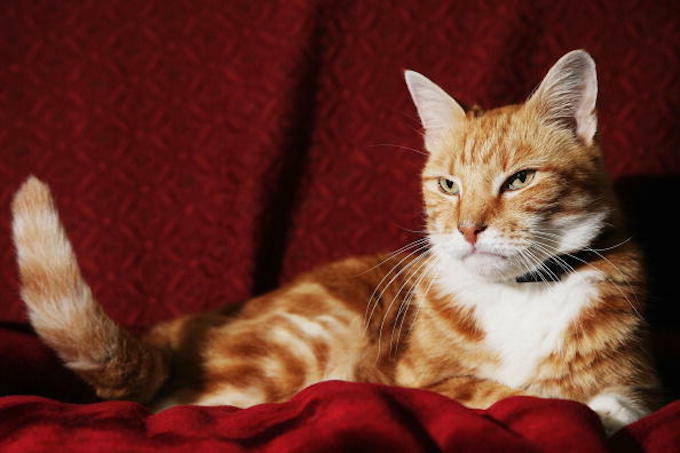 Oh, and don’t confuse the microchip with a GPS system — it will not track every movement of your feline’s life. How Do I Get My Cat Microchipped? 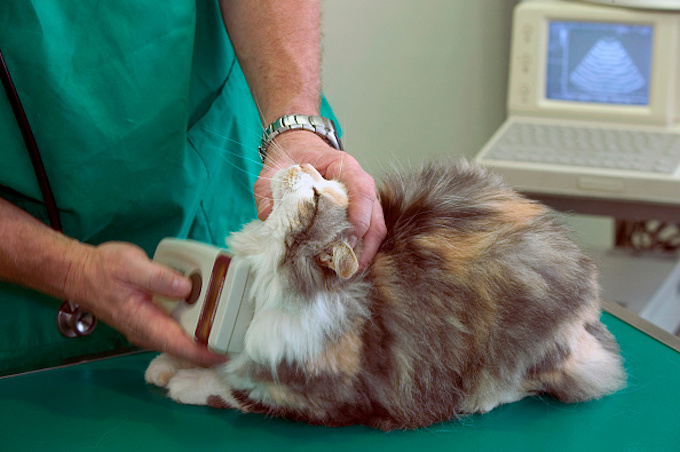 Vets and local shelters are your best bet for getting your cat microchipped. 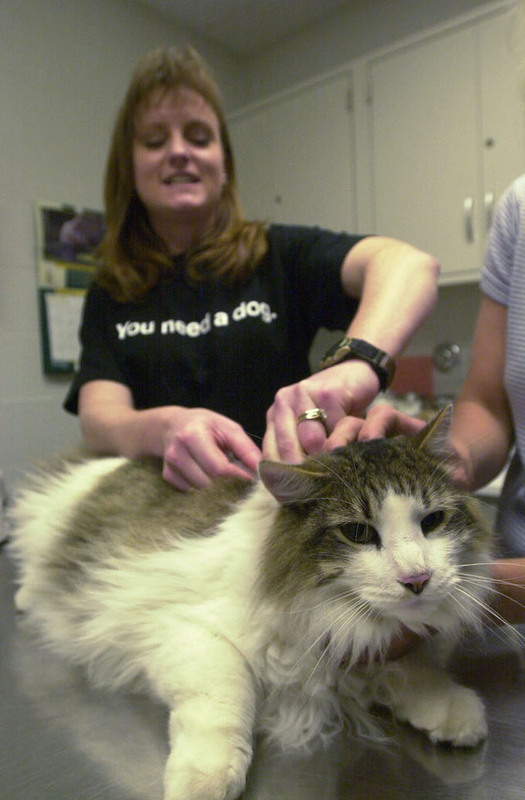 Costs can vary, but a vet will usually charge around $50 for the process — although you can get a better deal if you ask for a microchip as part of a regular wellness visit. Your pet’s information will also be added to a database as part of the process. Also, if you adopted your cat from a shelter, go back and check her paperwork — there is a strong chance she’s already fully microchipped up. If you’re in search of a low cost option, keep a look out for shelters and animal organizations running chip-a-thons where discounts are often offered. Does My Cat Still Need A Tag? In an ideal situation, yes! 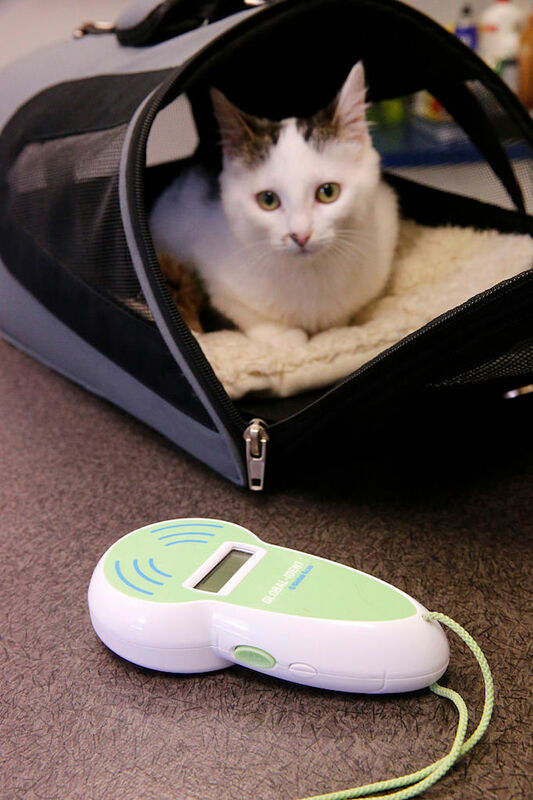 Microchipping cats can be useful if they get lost and are brought to a rescue or a shelter, but if an average person finds your cat they likely won’t have access to a scanner to check for a microchip. That’s when a name tag with a phone number comes in ever so handy. Be safe and double up! Never let your cat out without a chip and a collar.